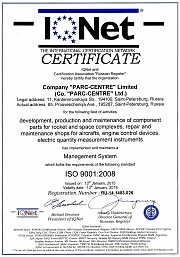 Research and Production company «PARC-CENTRE» was set up in 1993 by a team of specialists working at the Scientific Research Institute of Electrical Measuring Instruments. 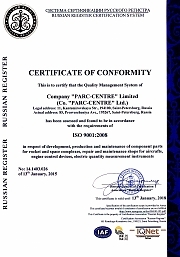 Currently, the company’s specialists have years of experience in the field of multi-channel measuring instruments for various industries. 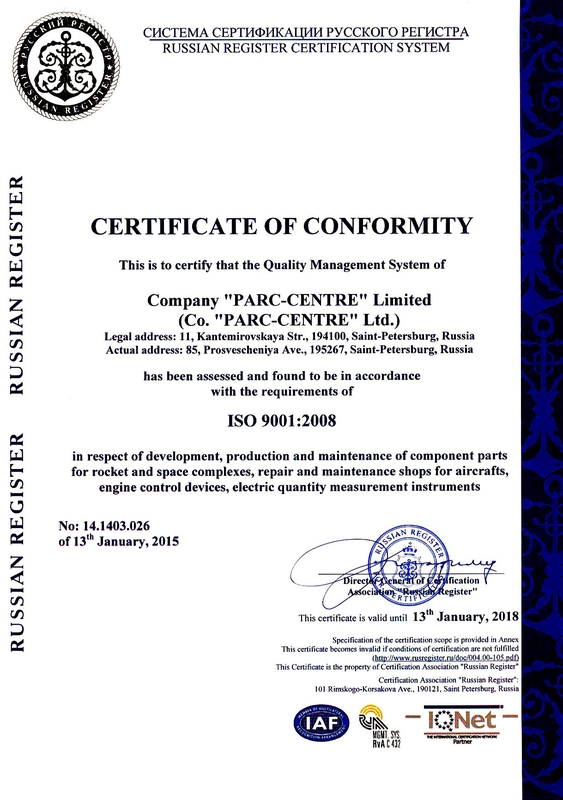 The Company «PARC-CENTRE» develops, manufactures and introduces into operation multi-channel controlling and measuring systems and instruments for automation of obtaining the information on measurements in technological processes, in the tests of mechanical structures and in other branches of industry. 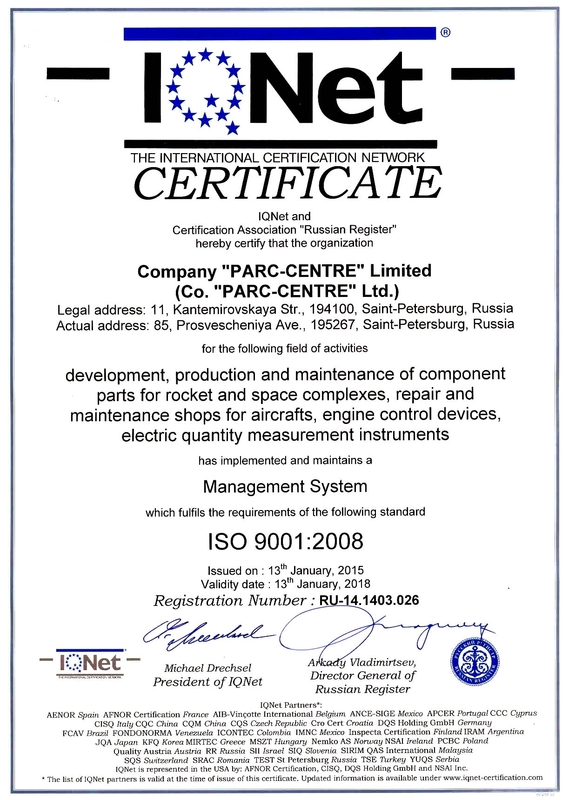 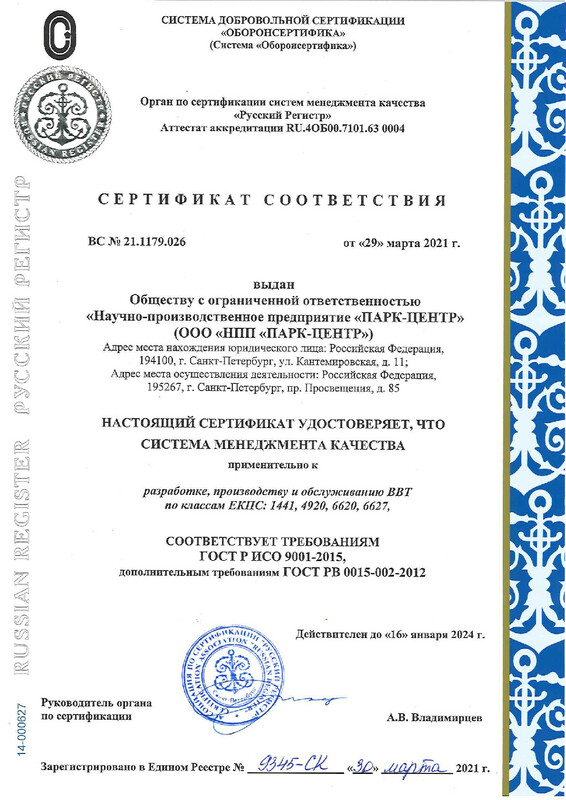 The Company «PARC-CENTRE» has all the necessary for licenses and certificates. 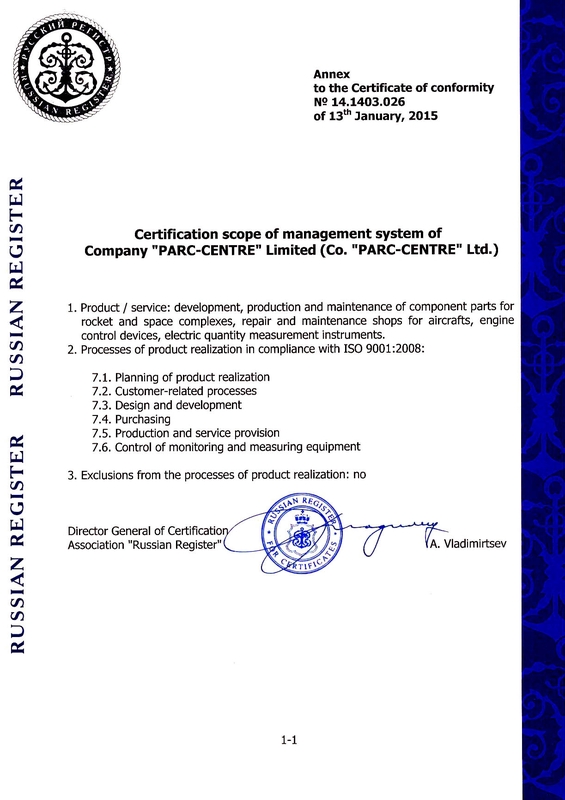 Quality management system in relation to the development, production and maintenance products is certified. 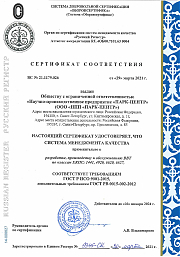 Krylov State Research Centre, St. Petersburg, portable facilities for ship mechanism diagnostics, tensometry. 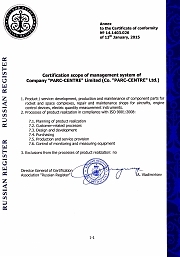 The enterprises, using our equipment, are provided with consulting services on its service and services (warranty and after-warranty maintenance).